Thank you so much to the ladies of WISE for having us for their Anniversary event! Even though we got just a little lost finding the Biergarten in the Little Caesar’s Arena, we had a great time with the women attending. In case you don’t know about this awesome cause, WISE (Women in Sports and Events) is the leading voice and resource for women in the business of sports. 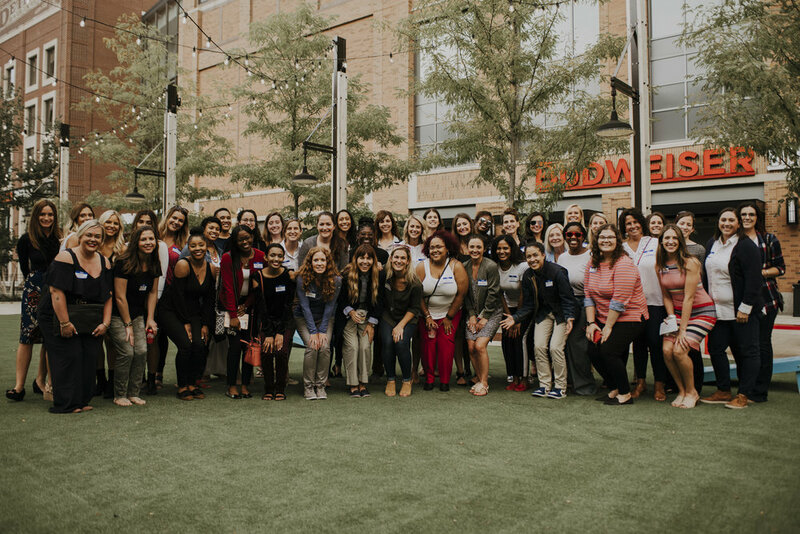 Through a combination of programming and online tools designed to provoke thought, personal and professional growth, and engagement, WISE works to assist women in navigating and accelerating their careers; help women understand their collective value; foster peer connections; and champion the hiring and advancement of women in the industry. Their mission is to empower women in the business of sports with the tools to reach their career goals. Through peer support, mentoring programs and professional development and training, we strive to help members maximize their potential, sharpen their skills and advance their careers at every stage of their professional journeys.